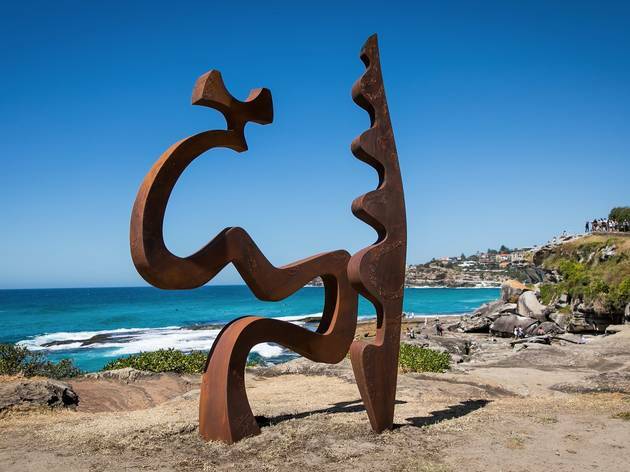 Sunday the 18th of October until the 4th of November 2018. 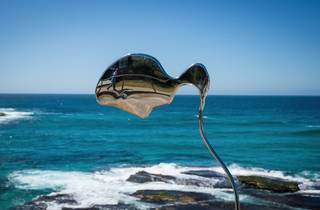 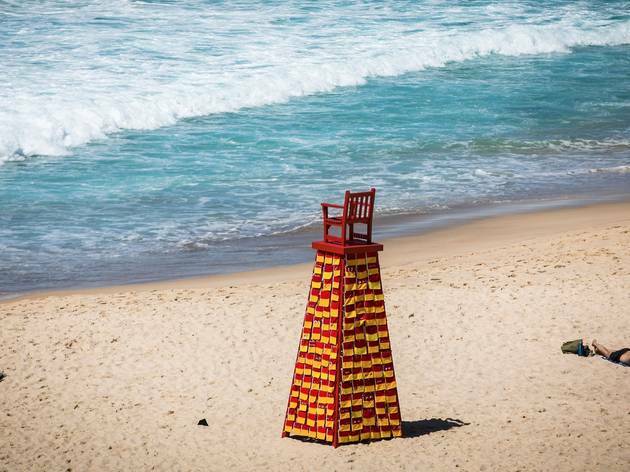 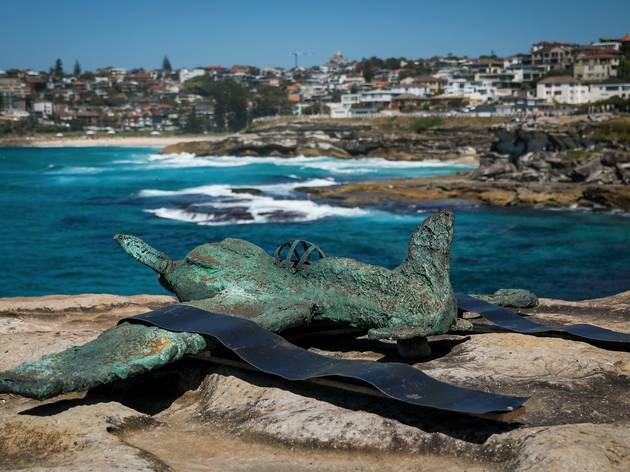 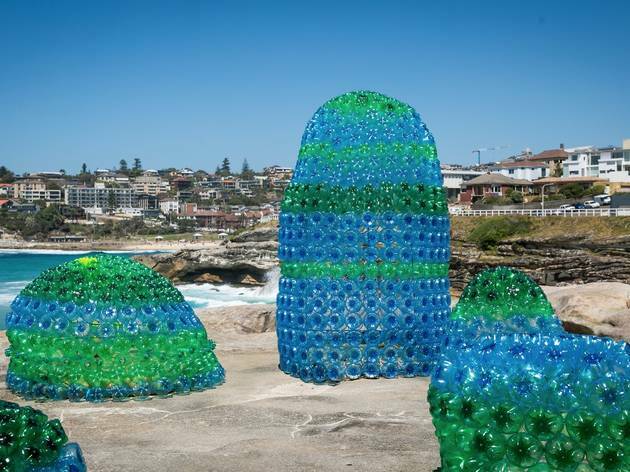 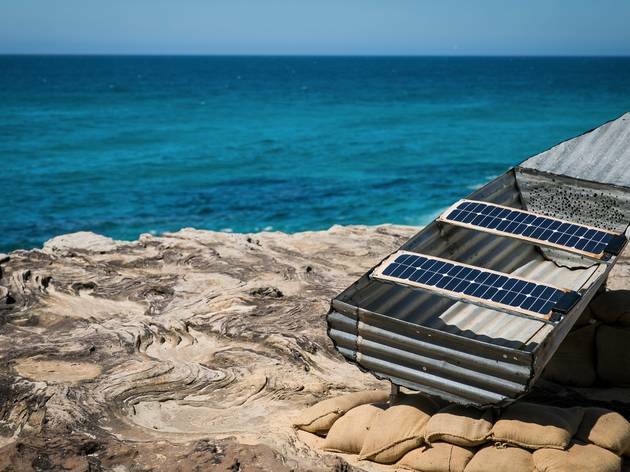 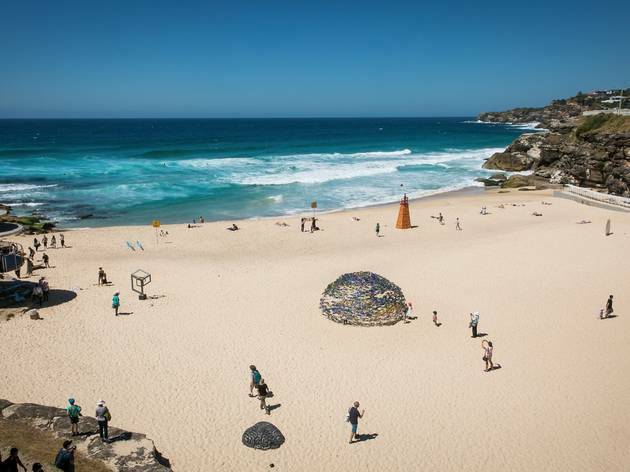 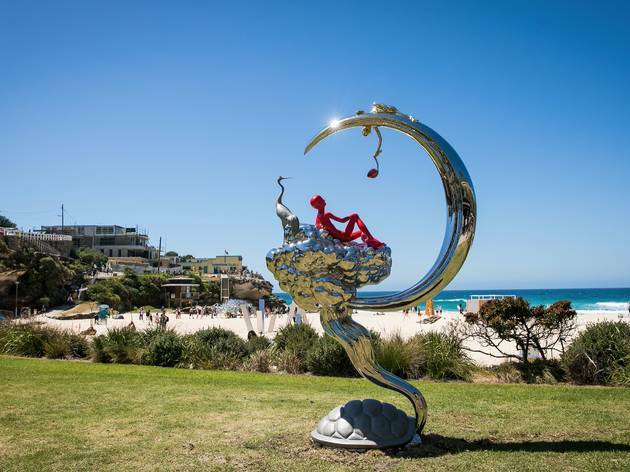 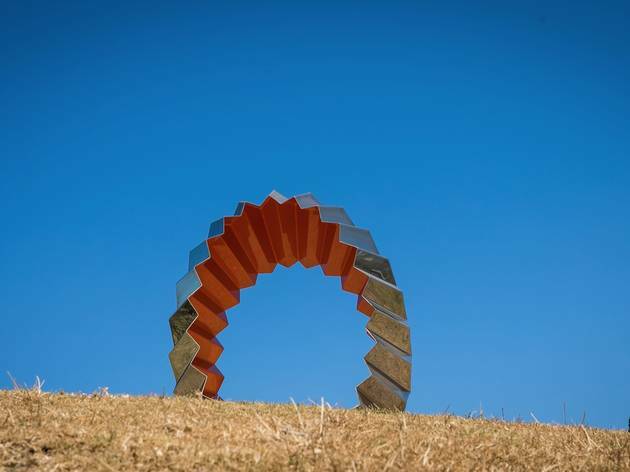 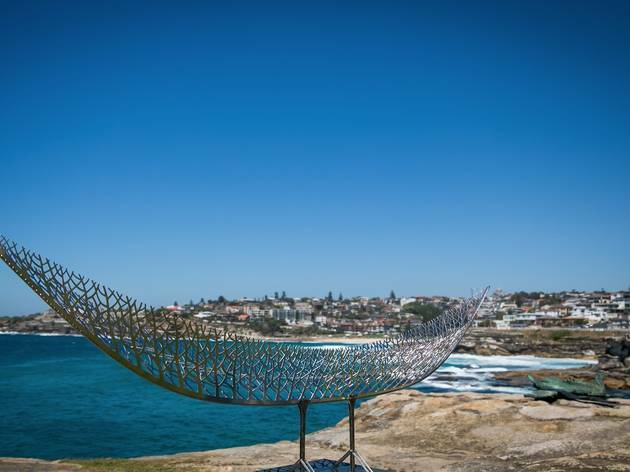 Now in its 22nd year, sculpture by the sea bondi 2018 is one of Sydney’s key annual arts events, drawing more than 500,000 people to the sculpture by the sea 2018 events 2km coastal walk from Bondi to Tamarama, enjoying site-specific sculptures by top artists and emerging talents from Australia and abroad. 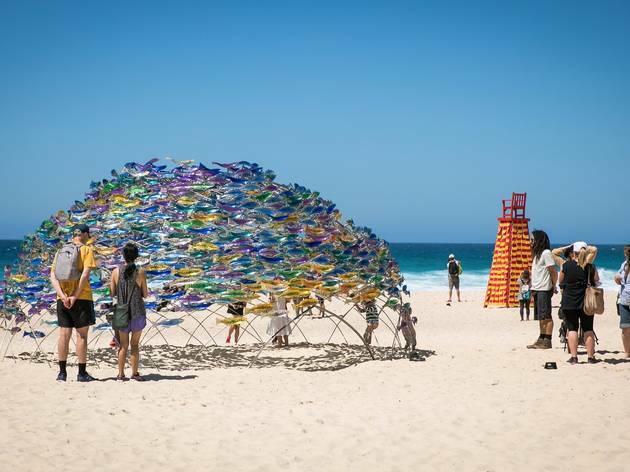 This year will include a work from inflatable sculpture masters Maurice Goldberg and Matthew Aberline, and a surprisingly political work from Daniel Clemmett, commenting on America’s gun culture using recycled steel car bonnets. 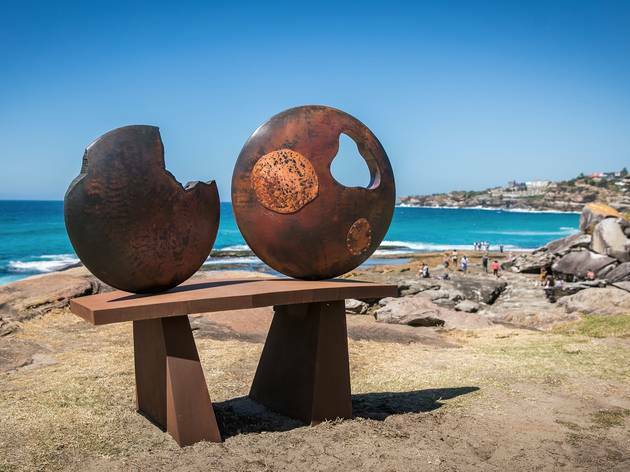 Matthew Gill is taking a more introspective approach with a large androgynous head sculpture depicting anxiety and depression. 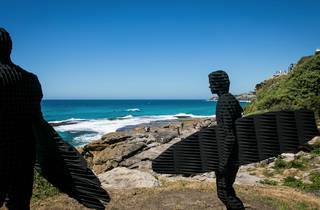 The line-up each year features plenty of local heroes and attracts a strong contingent of regular entrants – no small thanks to the $70,000 acquisitive prize. 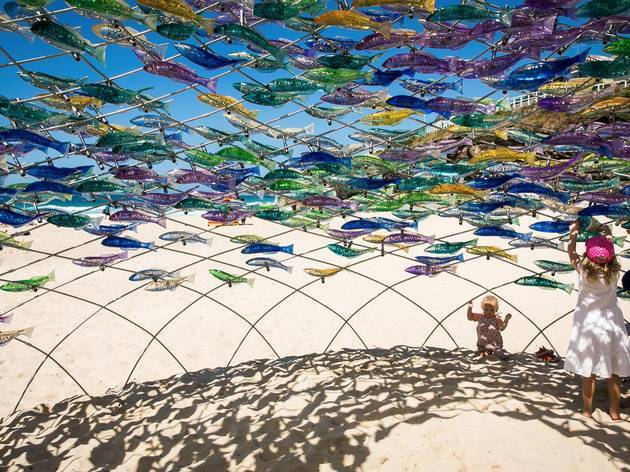 But the most captivating works can come from the least-known artists; all it takes is a great idea. 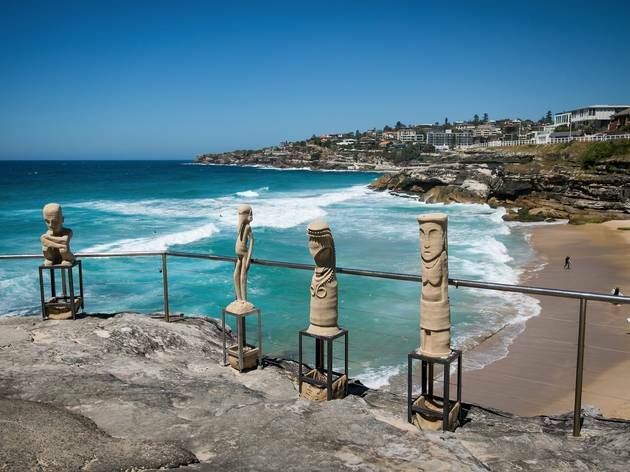 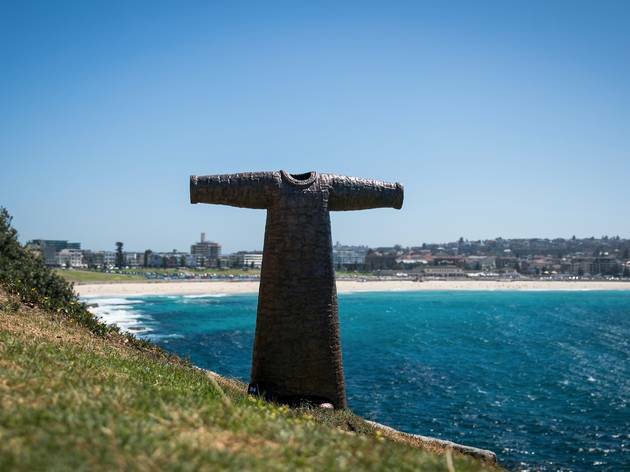 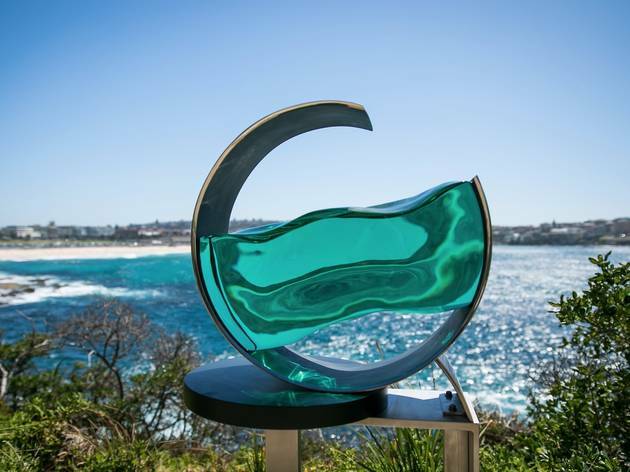 How to get to sculpture by the sea << Follow these directions from Bondi Junction Train Station, you can drive, walk or catch the 333 Bus. 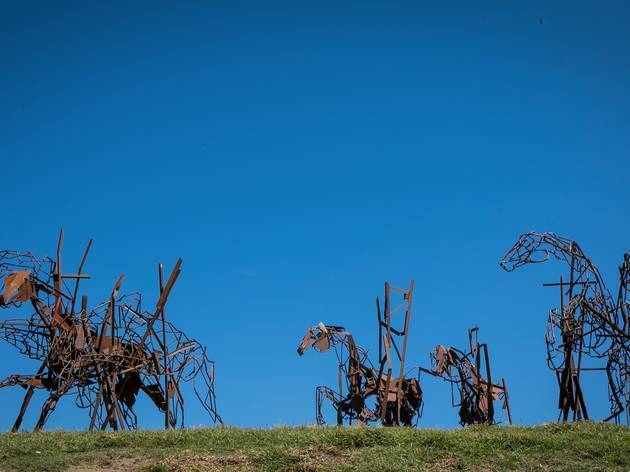 Do Smooth Men Lust For Hairy Men?